Selection of corrupt Excel file for recovery. Preview of the repaired Excel file. 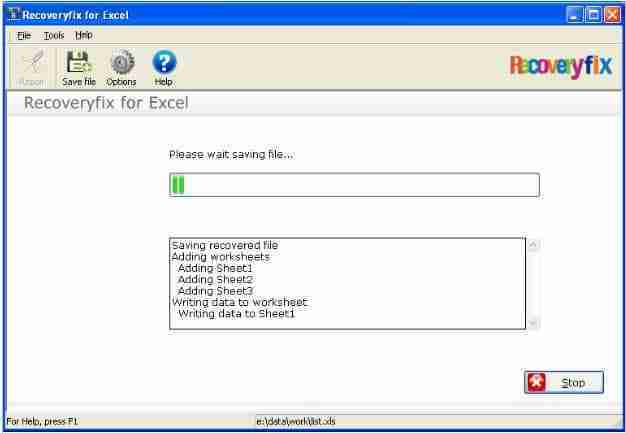 Final process of saving the recovered Excel files. Q. Does the Recoveryfix for Outlook adeptly saves the XLS formulas, numbers, Boolean values, texts, merged cells, and row/column information’s? A. Yes. 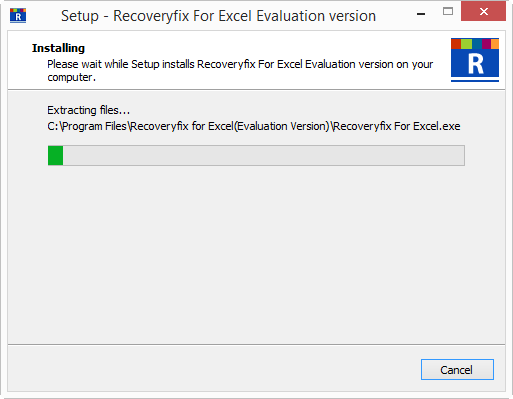 The Recoveryfix for Excel software has the provision of selecting the required MS Excel file fields using the Options feature available in the software’s interface. You can easily select the required XLS objects such as formulas, numbers, texts, or cells, etc. to recover them. Q. 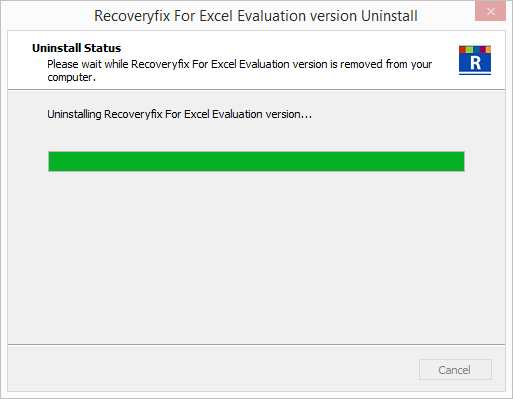 What is the difference between the Demo and Full version of Recoveryfix for Excel?? A. The demo version of Recoveryfix for Excel is data recovery software available for FREE download. The demo version is fully functional excel recovery software which only limits the process of saving the recovered results. 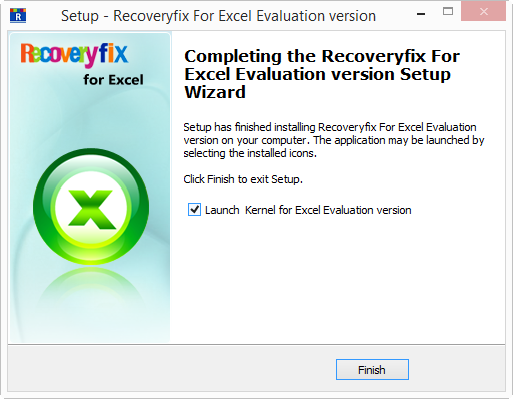 Users can test the demo version of Recoveryfix for Excel to scrutinize the features and data recovery accuracy. However, the Full version is equipped with all the necessary functionalities along with an additional unlimited saving option. You can purchase the full version of excel data recovery software. Q. 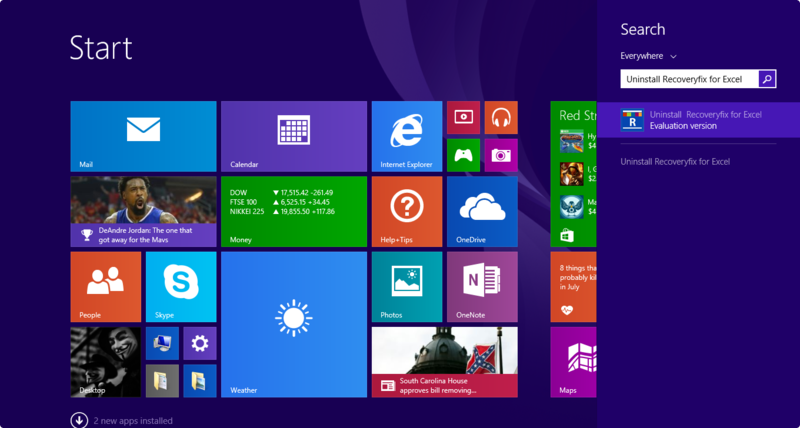 What are the minimum memory requirement and various supported versions? A. Recoveryfix for Excel requires minimum of 64 MB RAM and supports all the available Excel versions, which includes MS Excel 97, MS Excel 2000, MS Excel XP, MS Excel 2003, MS Excel 2007, MS Excel 2010, MS Excel 2013.